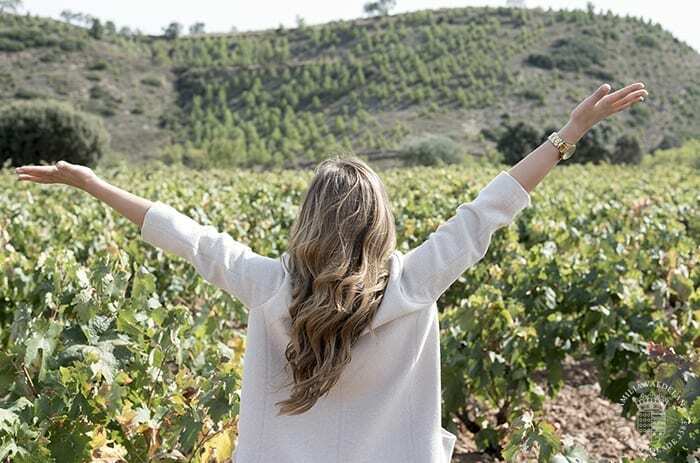 On October 14, the author Tom Perry published an article about women of the Rioja wine world. Here appears our Marketing Director, Judit Valdelana, accompanied by other female characters of great relevance in the world of wine. In addition to this ranking, the publication emphasizes that more women are occupying positions of responsibility in the wineries. As the article highlights, Judit belongs to the 14th generation of Bodegas Valdelana, a family dedicated to wine since the 16th century. He also remembers that her commitment to the world of wine is present day by day, taking the name of Rioja to many corners of the world. Judit Valdelana is licensed in Advertising and Public Relations by the University of Navarra. 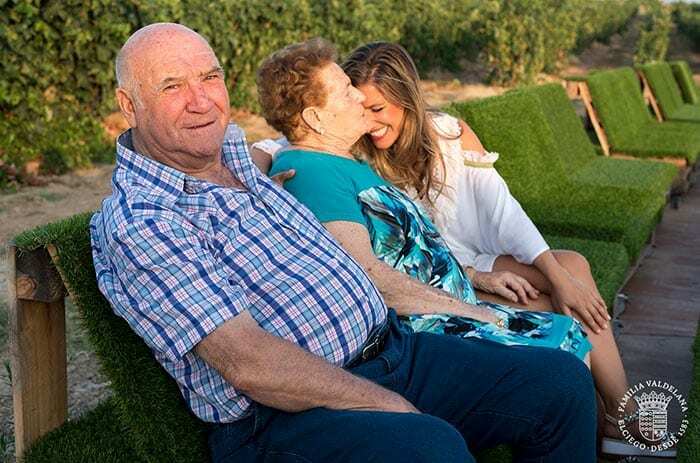 After a year living in the United States perfecting her English, she returned to Elciego to take charge of the Commercial and Marketing departments of the winery. 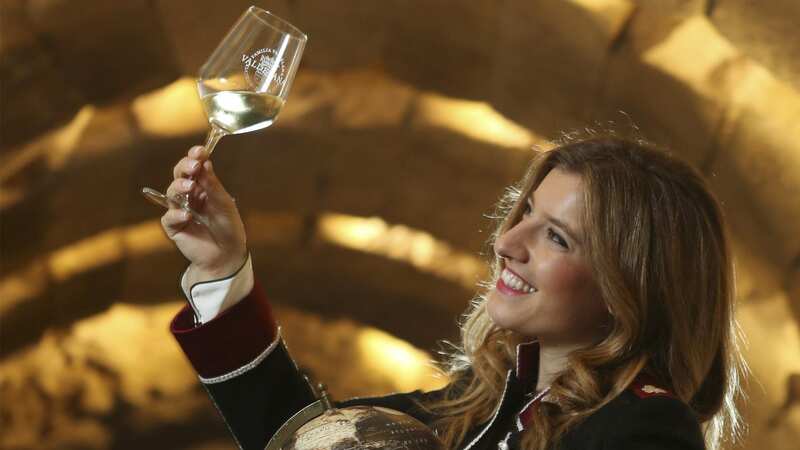 Then she obtained the Master in viticulture, enology and marketing taught by the Basque Government, in addition to the qualification of level 3 of the prestigious international title WSET (Wine and Spirits Education). We are very happy to be able working with someone who loves the world of wine and her family as Judit does. We want to thank this recognition and we celebrate that more and more women make the world of wine grow. Bodega de vino en la Rioja Alavesa. Desde 1583 haciendo de la familia la esencia de nuestro vino. Congratulations, Senora Valdelana, on this recognition for your ambassadorship of your family’s wines and the Rioja region. My wife Susan and I look forward to meeting you this Saturday, November 3, at the Princeton Corkscrew Wineshop in Princeton, New Jersey. Several years ago proprietor Laurent Chapuis introduced us to the wines of Baron Ladrón de Guevara. We have enjoyed them ever since, and look forward to tasting with you this weekend. Thank you very much for your comment, George. See you tomorrow!